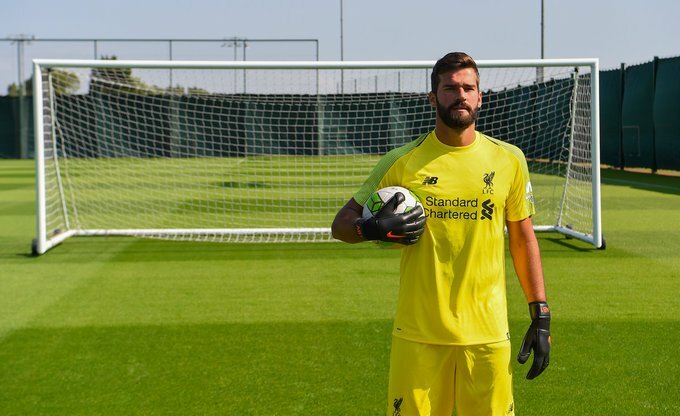 Liverpool have completed the signing of Roma goalkeeper Alisson Becker for an undisclosed fee. The Brazil international has agreed a long-term deal with the Reds . Alisson joined Roma from Internacional in 2016 but did not make his league debut for the Giallorossi until last season. It proved an outstanding campaign for Alisson, who helped Roma finish third in the league and reach the UEFA Champions League semi-finals.